The FIA has confirmed plans for an even stricter clampdown on oil burn in 2020, as the governing body moves to stop teams benefiting from the activity. Ever since the turbo hybrid engines came in with a strict fuel limit, some manufacturers have tried to find ways to boost power through burning oil rather than petrol. The FIA quickly cottoned on to what the engine makers were up to, and have made several moves over the years to limit the activity. 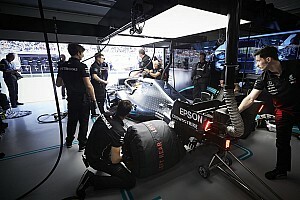 Teams currently have to operate with a strict limit of oil consumption of 0.6 litres per 100km, while for 2019 further rules were introduced to prevent teams exploiting oil burn in qualifying. In particular, teams can no longer add oil or transfer it from an auxiliary oil tank to any part of the lubrication system during qualifying. But with the FIA still feeling that teams are pushing the limits too much, it will half the amount of oil that can be burned – cutting back the allowed consumption to 0.3 litres per 100km. Teams were notified of this change over the winter. The FIA's head of single-seater matters Nikolas Tombazis says the governing body is clear that any use by teams of oil burn as a way of boosting performance is not acceptable. "The question of oil is simple," he told Motorsport.com. "The regulation states that the only fuel that can be burned is petrol, so the oil must be just a lubricant. 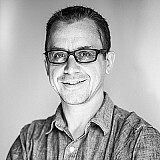 "We know that there is oil consumption, but in some cases that could contribute to the performance, which is not correct. "We intervened and reduced consumption to 0.6 kg per 100 km, but in anticipation of next year we want to drop even further. "When it comes down to such low consumption, it becomes clear that there will be no need to have an auxiliary tank in qualifying. So this is the novelty of 2019." 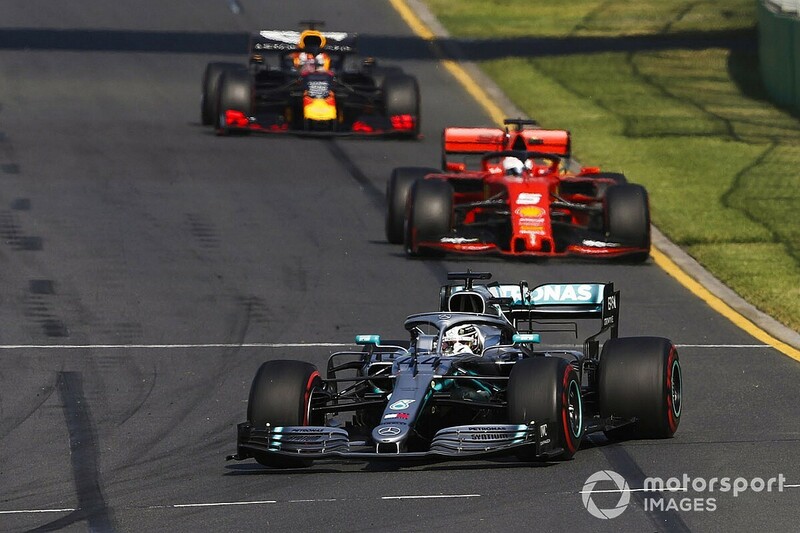 Teams have been informed that the FIA will base the oil consumption figure on any given distance taken as a multiple of a lap – to ensure they are not burning more during specific phases of the event.